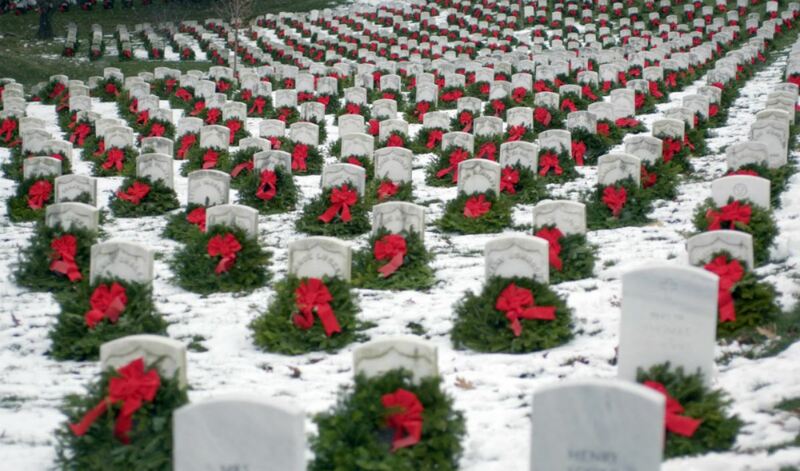 John said he first learned about the Wreaths Across America to remember, honor and teach about five years ago by word-of-mouth through US Xpress. 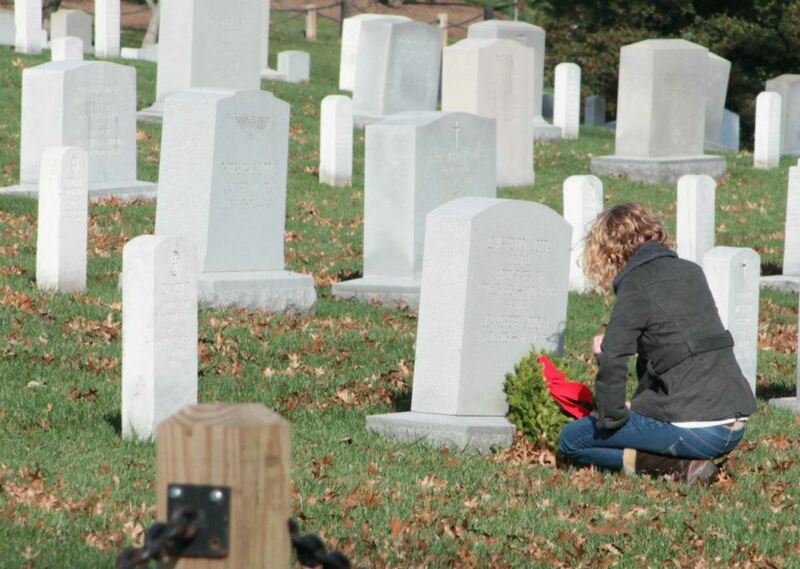 The logistics behind the Wreaths Across America mission to remember, honor and teach are enormous. 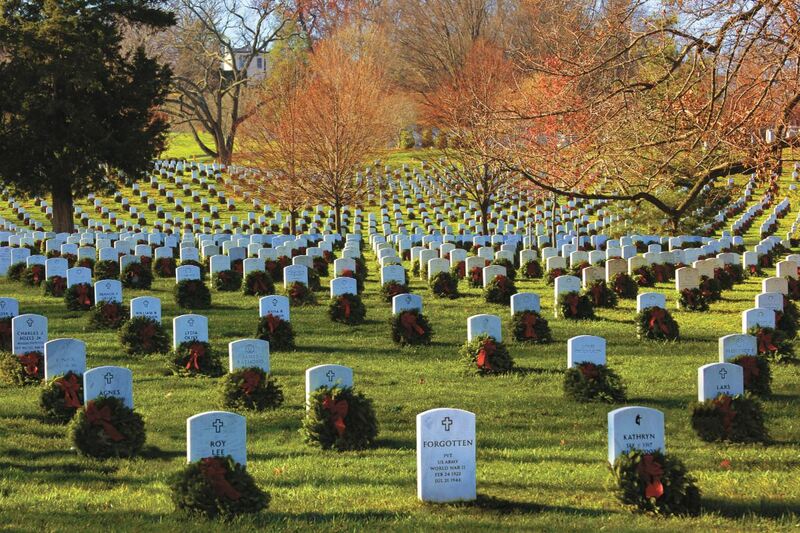 In 2018, the Wreaths Across America effort expanded not only overseas to Normandy, France for the first time but by hundreds of new participating locations across the United States. 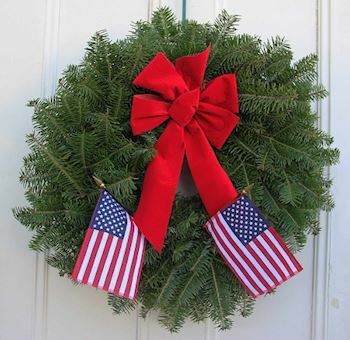 A grateful nation is connected by a fresh, hand-made balsam fir wreath, and those symbols of honor and respect travel great distances with the support of our transportation industry. 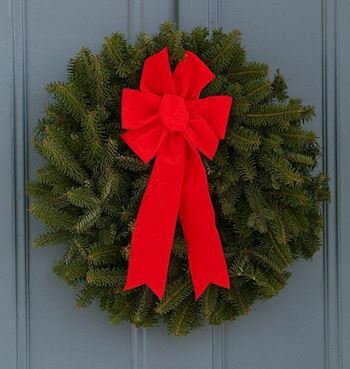 One of our trucking partners is Total Transportation of Mississippi, LLC founded in 1990 by John Stomps. John is the CEO of Total Transportation of Mississippi, and his company’s employees believe in being good corporate citizens through their goals and actions. 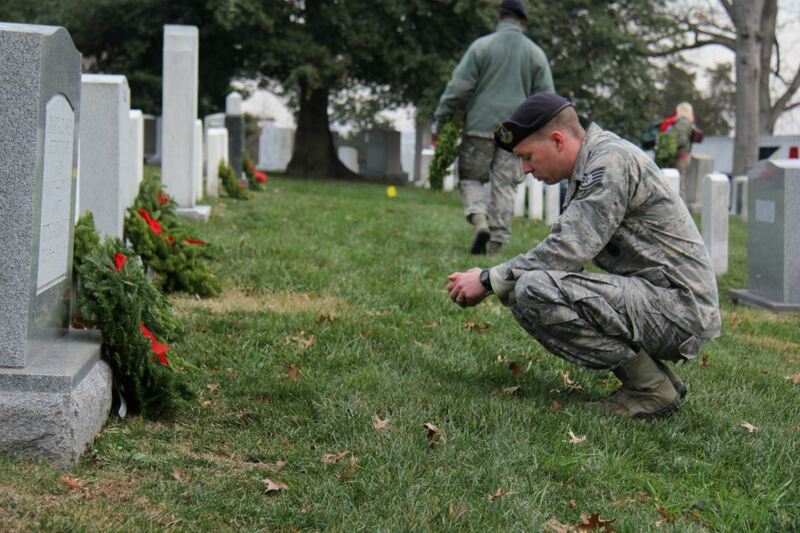 It’s not hard to understand John’s commitment to honoring our veterans. “US Xpress reached out to us,” John explained. 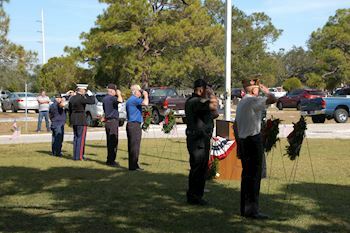 “We were told Wreaths Across America needed a cross-dock in the south and that’s how it got started.” Total Transportation of Mississippi has been a guiding light as the mission has expanded across the country, and it hasn’t always been easy, but they’ve been supporting the mission through thick-and-thin as Wreaths Across America grows. 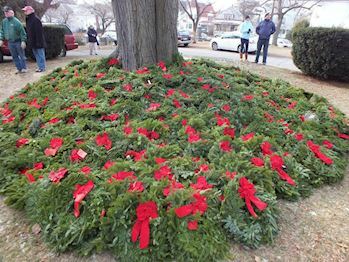 Not only has Total Transportation of Mississippi LLC moved thousands of boxes of veterans’ wreaths through their cross-dock operation and logistics support they have been “hands-on” at the area cemeteries helping to unload trailers and place the wreaths on the headstones of our fallen while saying their names.